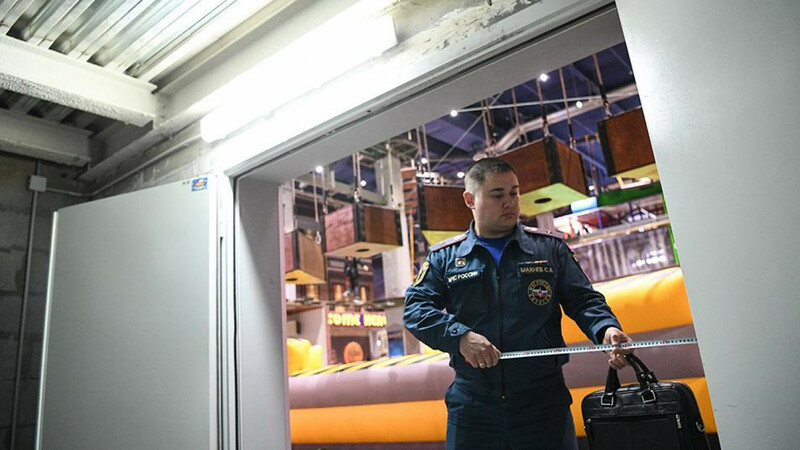 Russia has launched safety investigations at shopping malls across the nation in the wake of a massive fire that killed scores of children and adults in Siberia. Emergency officials confirmed 41 children and 23 adults were killed in the flames that swept through the mall in Kemerovo on Sunday. Five people have been detained, and investigators say fire exits had been blocked and fire alarms were not working when the fire tore through the Winter Cherry mall’s upper floors. 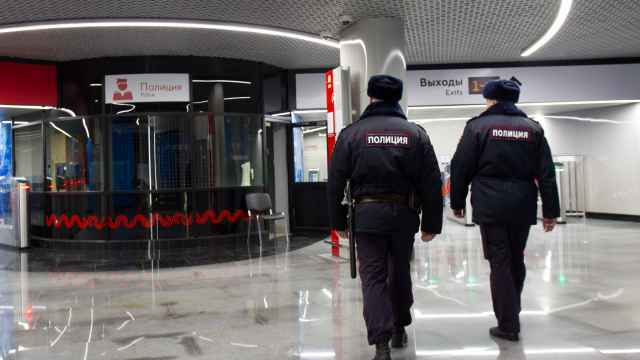 Russia’s Emergency Situations Ministry said in a statement Wednesday that nationwide inspections have been ordered by the General Prosecutor’s Office. 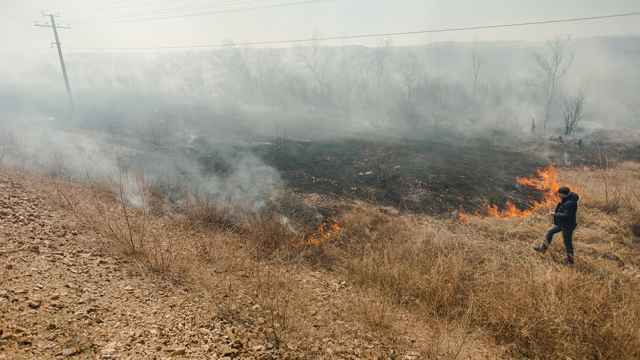 “The ministry’s supervisory body specialists are focusing on the work of alarm and fire-extinguishing systems, emergency exit routes and fire extinguishing equipment,” the ministry said. 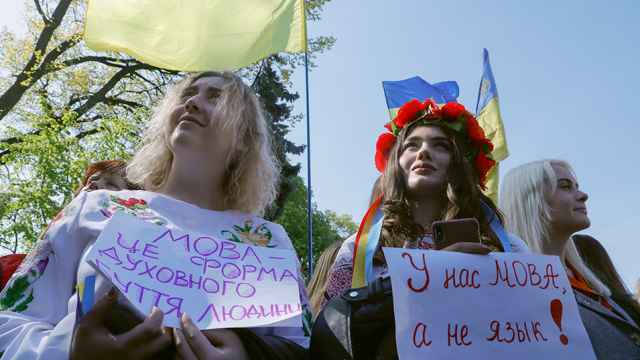 The inspections, targeting malls in Russia with “entertainment centers” and movie theaters, are scheduled to wrap up on April 16. 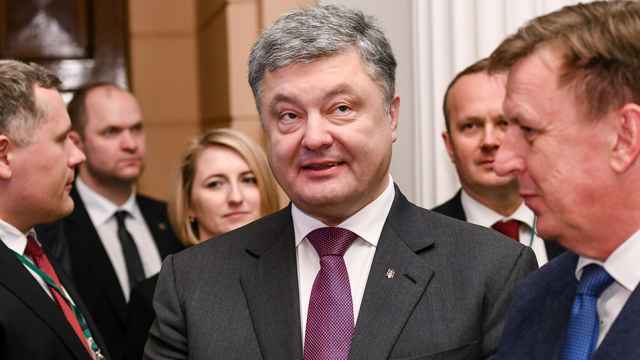 The Prosecutor General’s Office said it was monitoring the inspections.